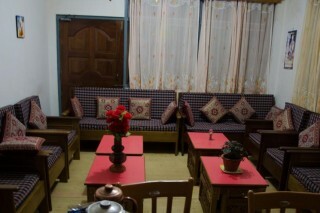 Homestay offers, excellent food and accommodation at much cheaper rates. 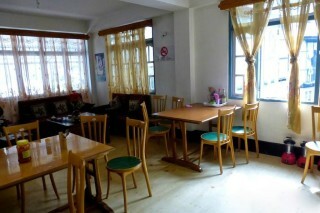 It's Homely environment and hygienic interiors are some of the features of homestay. 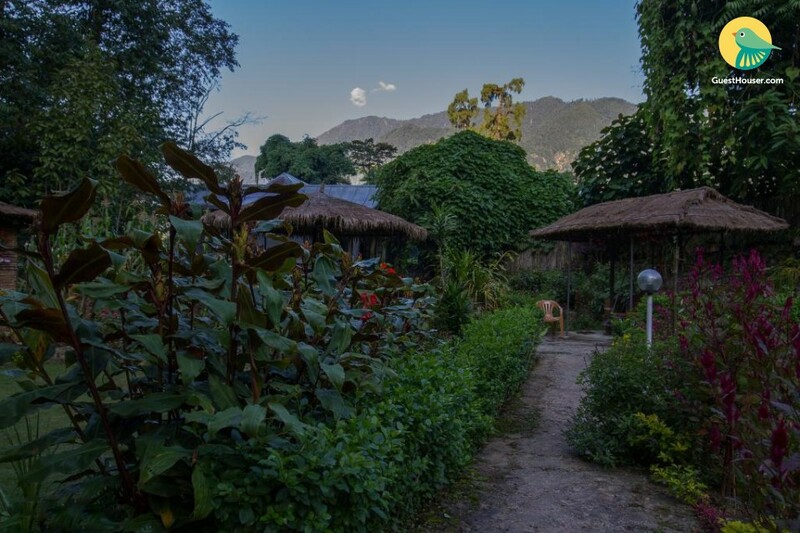 Homestay also has it's own serene garden suitable for meditating and studying. 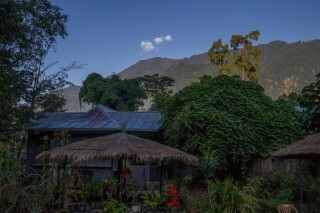 In overall our Homestay makes a perfect choice for the people looking for a good lodge at a low budget. Your Home away from Home offers unique environment, which acts as a natural catalyst to memorable stay, vacations and events. As a Home Stay we are benchmarks of excellence. Widely acclaimed by corporate and leisure travelers from India and abroad, we epitomize legendary Sikkimese hospitality's. Come experience extravagant life!!! It's Homely environment and hygienic interiors are some of the features of homestay. 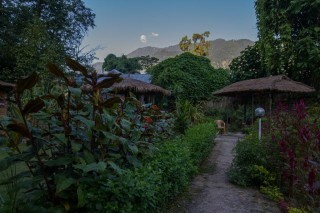 Homestay also has it's own serene garden suitable for meditating and studying. 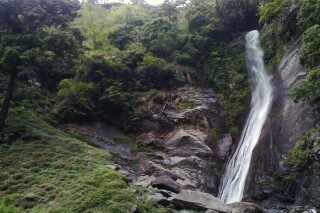 In overall It makes a perfect choice for the people looking for a good lodge at a low budget. As a Home Stay we are benchmarks of excellence. Widely acclaimed by corporate and leisure travelers from India and abroad, we epitomize legendary Sikkimese hospitality's. Come experience extravagant life! Dubdi Monastery the oldest monastery of Sikkim takes just half an hour walk from here.